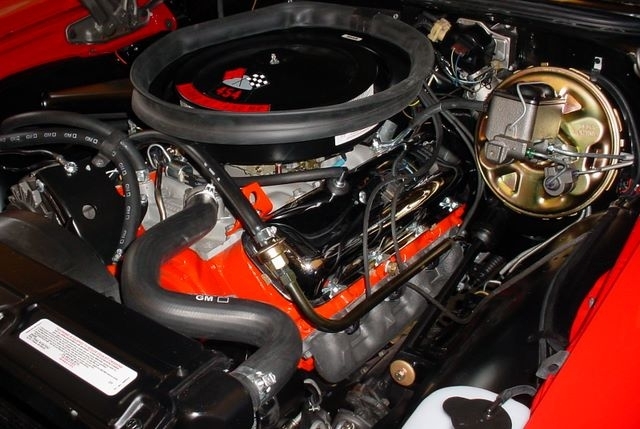 Todd found this car several years ago when he got word of mouth from a friend that there existed a numbers matching 1970 Chevelle LS6 that had been sitting in a garage since 1975. He immediately went to check it out and sure enough, there sat the car you see here. When he first laid eyes on it, he noticed that the paint was still original (though a little thin around the edges), the interior was still in excellent condition, and the engine hadn’t ran for some time. The fact that it was 100% rust free made sealed the deal. 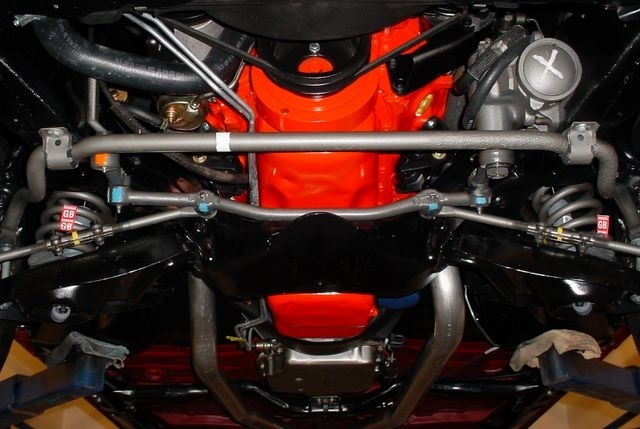 Because of the condition of the car, Todd decided to do a full rotisserie restoration on the car while using as many of the original parts as possible. The balance of the parts were ordered through Ground Up. 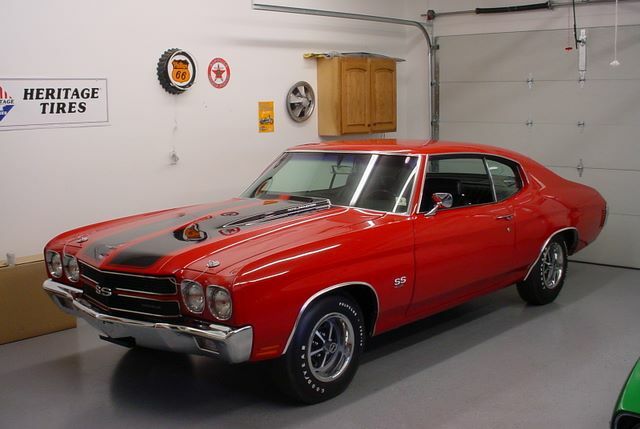 This Chevelle was a true Cranberry Red car with bucket seats, cowl hood, AM/FM 8 track, stereo, rear window defroster, and tach and gauge package. With only 50,000 miles on the odometer and full paperwork (including 2 excellent build sheets, protect-o-plate, etc. ), the car has real pedigree.